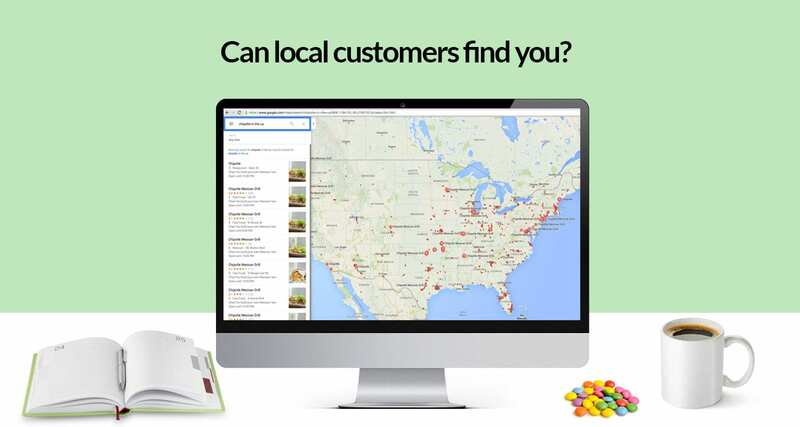 Local SEO Services for Small Business - The URL Dr.
Local businesses need local customers. Our local SEO services are designed for small businesses on a budget, allowing people in your own city, town, or neighborhood to find you. 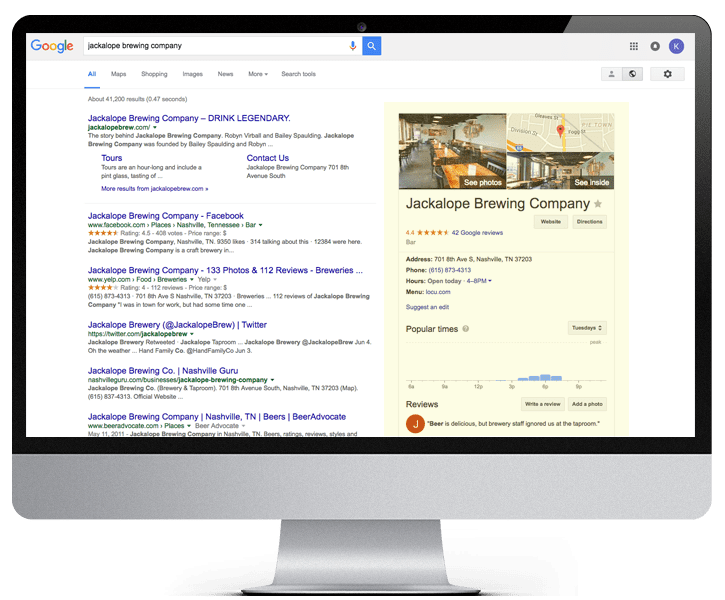 We combine Google My Business listings, directory listings, customer review programs, social media and local content to help you get found. Let’s improve your online visibility. Filling out and optimizing your Google My Business listing is an important part of getting found in a local market. We make sure your profile is filled out completely, no duplicates exist, proper keywords are being used, relevant business categories have been chosen, profile information matches your website, and your listing is verified with Google. Are your directory listings correct? Online directory listings or citations make your business more visible online. With each new directory listing, you increase the number of people that see your listing. In addition, the more listings you have, the more these directories trust the accuracy of your business information. There may be directory listings with incorrect information about your business. We get all the current listings corrected and up to date, plus we place new listings that can help you get found. 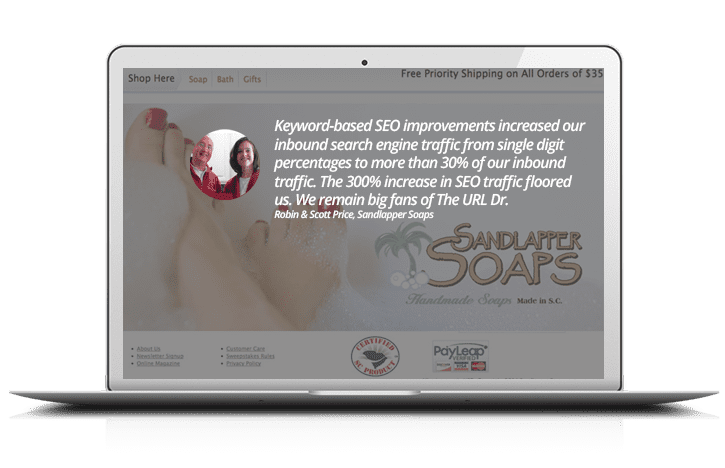 Customer testimonials and reviews are one way to show the search engines and prospective customers that you are a reputable and trustworthy business. Google heavily depends on what your customers are saying about you, to decide what placement your business gets in the local search results. 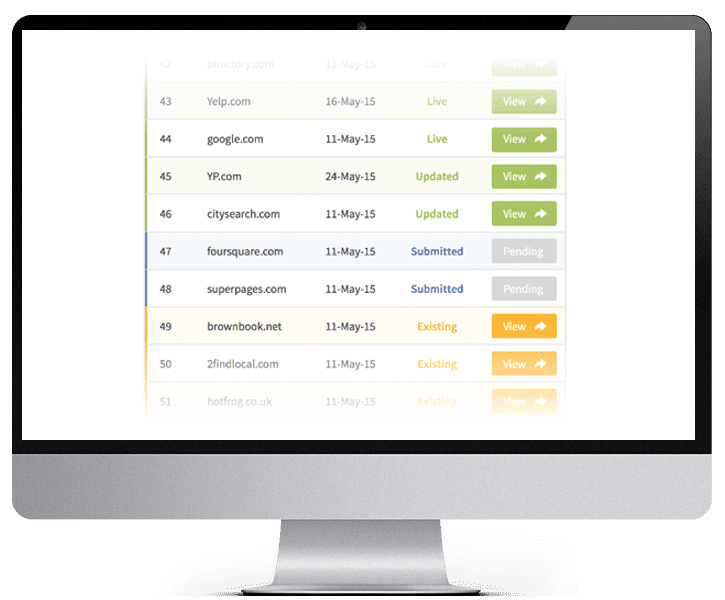 Part of our local seo services includes the implementation of an automated customer review program to help you monitor what’s being said about your business online. It’s not impossible for a small local business to compete and get found online. Your business really can win at the Local SEO game. You just have to be aware of the rules and play accordingly. “Demystifying Local SEO” gives you a set of instructions for how to win at local search and get found by a larger audience. Download free and increase your online visibility.